It’s odd how certain pop acts are labelled as being too clever for their own good, with a perception that everything they do somehow comes dripping with a certain amount of irony, designed only for a few select people to get. It’s an accusation that’s been levelled at Pet Shop Boys a few times over the years and also at today’s subject, The Divine Comedy. It’s quite, quite unfair really, and I suspect it’s a result of both Neil Tennant and Neil Hannon possessing a faintly headmaster-ish, recitative style of vocal delivery that sometimes make you want to check if your shirt is buttoned up properly. Of course all this talk of irony masks the fact that both are in fact two of the most sincere songwriters we have. I don’t think I’ve ever heard either of them trot out the standard “this is my most personal album yet” line, even though a lot of their lyrics are actually pretty revealing – though you do of course have to pay attention. To me, they’re just being British about it, brought up not to talk about these things with strangers. What I’m really saying is that it is good to have gentlemen in pop, and in Neil Hannon that’s exactly what we have. It’s nothing to do with poshness, more politeness. And when you’re being polite you can get away with so much more. 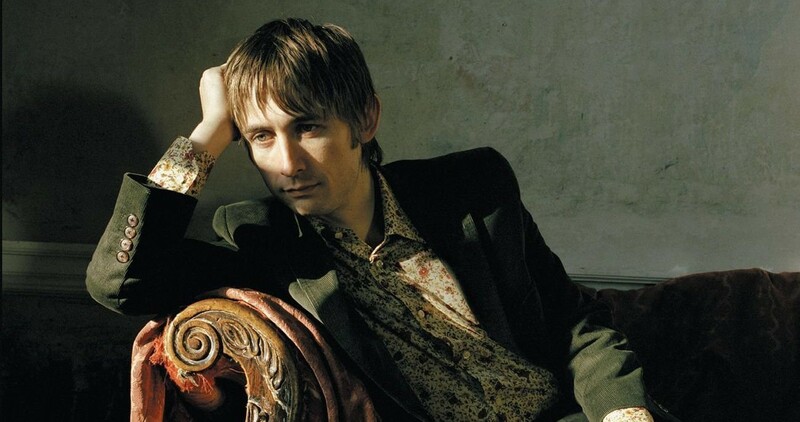 Let’s not forget that The Divine Comedy is one of the few bands to have enjoyed a top ten hit with the word ‘arse’ in it. With politeness in mind, here then is 2004’s Our Mutual Friend. The thing I love so much about this song is how it takes a thoroughly commonplace tale of a disastrous, booze fuelled nightclub hook-up and, through one of the most beautiful arrangements I’ve ever heard, treats it like one of the great tragedies of our time – which is of course how these things feel when they’re happening. If you strip it back to just the story element and then imagine, say, Liam Gallagher sneering his way through it, it would be quite an unpleasant, grubby little vignette – though funnily enough I now really want to hear this version – but Neil’s controlled, quiet delivery, which only spills over into bellowed, prolonged anguish on the final “no longer then / Is he our mutual…friend” makes everything just…well…classy. The music that accompanies it follows the same path as the narrator – so well mannered to begin with, the orchestra sounding like expertly pulled heartstrings, the beat only emerging – exquisitely – at 0:44, exactly when Neil sings the word ‘beat’ (this bit gives me the chills). The strings flutter around the excruciating moments of awkwardness – drunken conversation that seems more meaningful than it is, bad pick up lines, falling over – and they build in such a way that you’re never quite sure if you’re going to get a happy ending or utter disaster. The answer comes at 3:12 and of course it’s the latter: the worst kind of betrayal, discovered on a hungover trip to the toilet. At this point Neil hands the rest of the story over entirely to Joby Talbot and the orchestra – an unusual move, and one that very few pop songs have the balls to make (off the top of my head, only the original version of Wuthering Heights does it too). Our Mutual Friend runs on for almost two full minutes after Neil stops singing, and it is the most glorious two minutes – the strings climb and fall with dashed hope, the percussion taps away resentfully, the woodwind and brass mourn what could have been. Who needs words? I doubt that Our Mutual Friend was ever really considered for a single release – any edit to make it radio friendly would mean cutting off that completely necessary ending – but surely I can’t be alone in thinking that it’s a beautiful song that speaks to everyone? Haven’t we all at some point woken up somewhere strange after a drunken night that we vow to never speak of again? Given a chance, I think this one might have been a surprise hit. Who could sing this today and have a hit? Can’t get a Liam Gallagher version out of my head now. On the original demo (a b-side, I forget which release), he does sing ‘the sun ain’t gonna shine anymore’, but a rights issue meant it had to be changed for commercial release. Nina Simone’s My Way also has a similar 2 minute coda – both songs are incredibly beautiful – Great article. 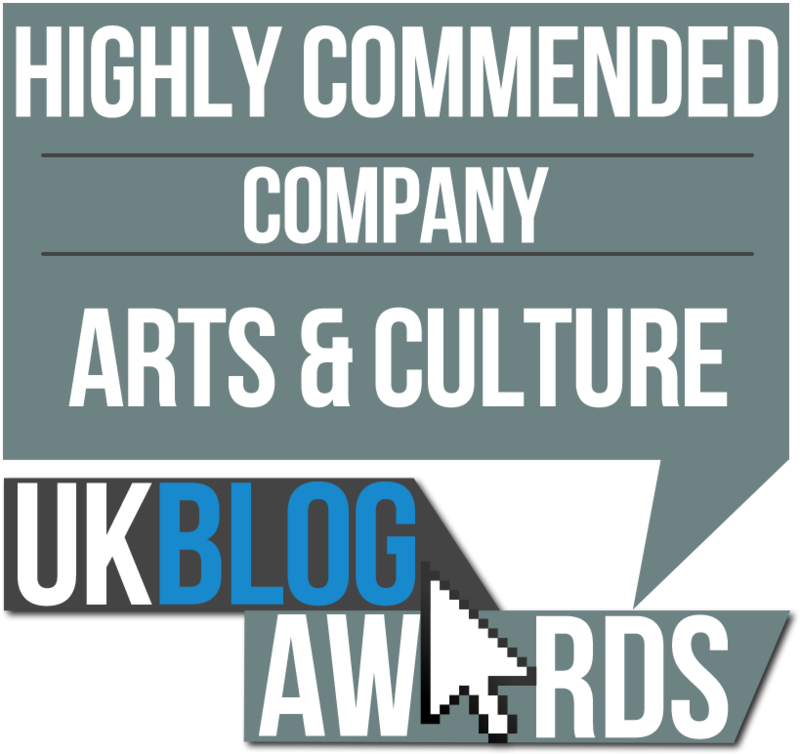 Will You, by Hazel O’Connor, is a similarly affecting story written from a female perspective – and also has an extended and beautiful instrumental ending. A belated acknowledgement of how glorious this is. Few articulate the melancholy in the everyday as well as Mr. Hannon.